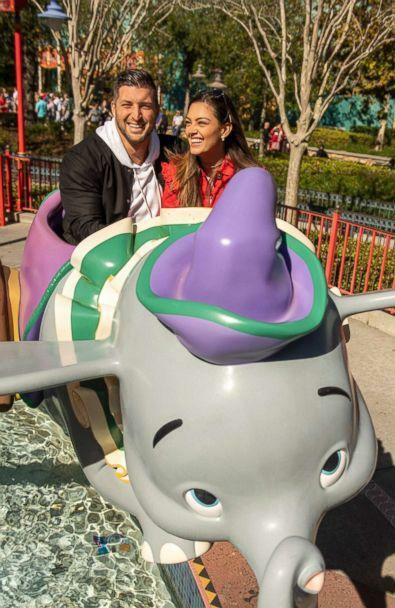 Tim Tebow and his fiancee, Demi-Leigh Nel-Peters, a South African model and Miss Universe 2017, celebrated their recent engagement at Walt Disney World in Orlando, Florida, on Friday. 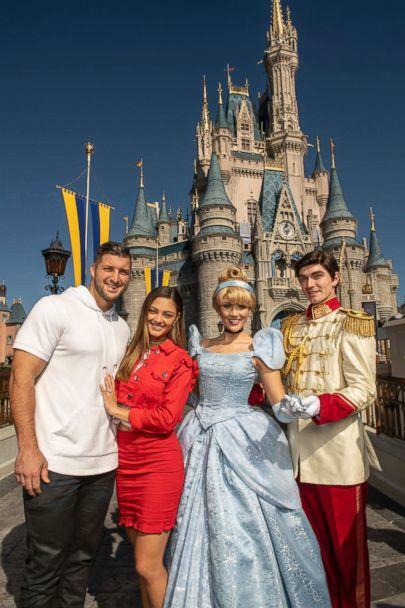 The couple, who announced the exciting news on Thursday, looked thrilled as they posed with Cinderella. 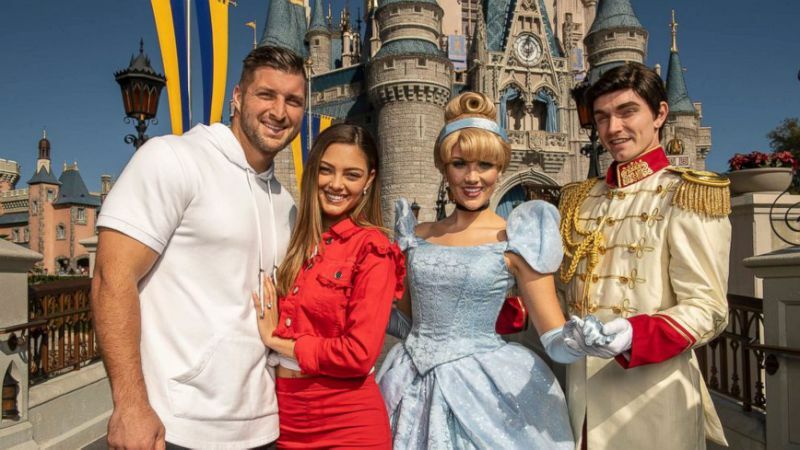 The couple’s engagement reportedly took place at Tebow’s family’s farm in Florida, according to PEOPLE. Family and friends joined the couple immediately afterward to celebrate. Tebow shared a photo of himself getting down on one knee to ask Nel-Peters the big question. In the caption of the post, he professed his love for her. Like in the Asia Bibi Acquittal, Can a Muhammadan Covenant Help With Muslim-Christian Peace Today?